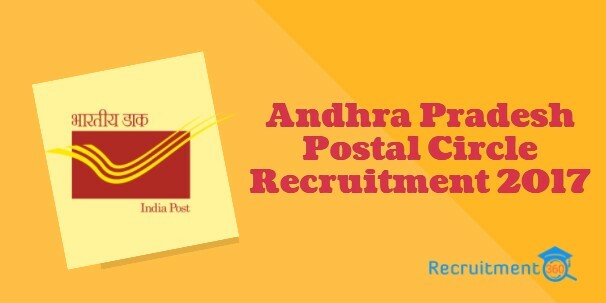 Candidates who have completed 10th or ITI Can apply for AP Postal Recruitment 2017. For More Details refer official notification. Candidates have to pay Rs. 100/- as an application fee for all categories and apart from that Male candidates have to Rs. 400/- for Examination fee. Candidates need to visit official website i.e www.indiapost.gov.in. Click on the Andhra Pradesh Circle. Select Multi Tasking Staff Post and Apply. Or Click on the Given Direct AP Postal Apply Online Link. Starting Date: 19th August 2017.